Today’s workforce doesn’t only work from the office. Most employees are also working from remote computers, phones and tablets. We’re connected everywhere we go, which means even when we’re “off the clock,” we’re still working. There are obvious productivity advantages to mobile technology, but it comes with an element of risk, which is why cyber security is more important today than ever. Hackers are zeroing in on our proclivity for jumping on the corporate chat line and sharing company data that should stay within the company. This isn’t just about the NCAA bracket that is going around the office — sometimes sensitive company information is shared via chat, and that’s why hackers are targeting that medium. Specifically, cyber criminals are abusing API (application programming interfaces) chat systems, including the most popular ones on the market today. APIs essentially enable command and control servers, using this environment to connect to other infected systems. Data theft, malware attacks, and other methods are all ways hackers can leave their mark via your chat platform. 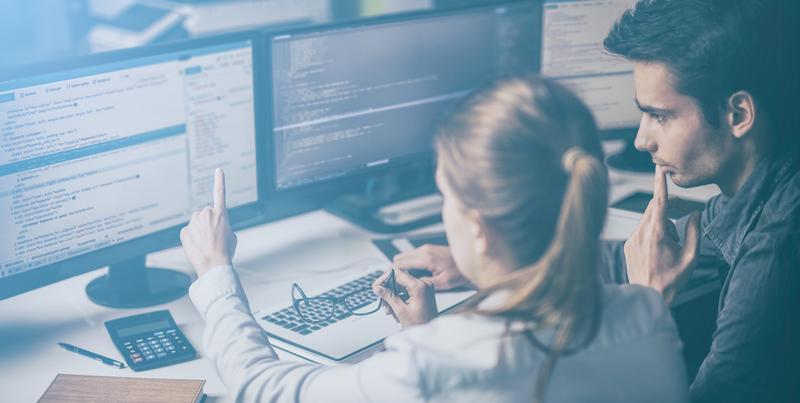 Cyber security trends are beginning to lean toward education — getting employees up to speed about how to safely use the chat platform. One of the first aspects to address is to take sensitive data sharing activities elsewhere — employees should never use chat to send something that is considered protected, private or sensitive. Password hygiene is another crucial step to cover in cyber security education. Employees need guidelines for creating passwords that help prevent hackers from guessing their way into your system. Furthermore, employees need to know what threats are out there today and how they affect organizations. The more employees know about how hackers get inside a system, the better armed they are to prevent it from happening. Organizations are re-evaluating their chat platforms and trying to figure out their value and necessity to workflow. For those that are completely risk-averse, discontinuing the platform is a prominent option. And for those who struggle with employees who continue to share sensitive data via chat, taking chat down altogether is also a good option. Bringing in a third party for support is another great option. At Computer Security Solutions, we’ve helped a number of organizations create a more secure environment for their business processes. We offer 24/7 proactive performance monitoring, backup and disaster recovery solutions, strategic IT consulting and more. Contact us today and let’s go over your options for a more secure environment.